Gennaker – Two Sails in One or What? Those who sail, or are interested in sailing sports, have probably already heard about the word gennaker. 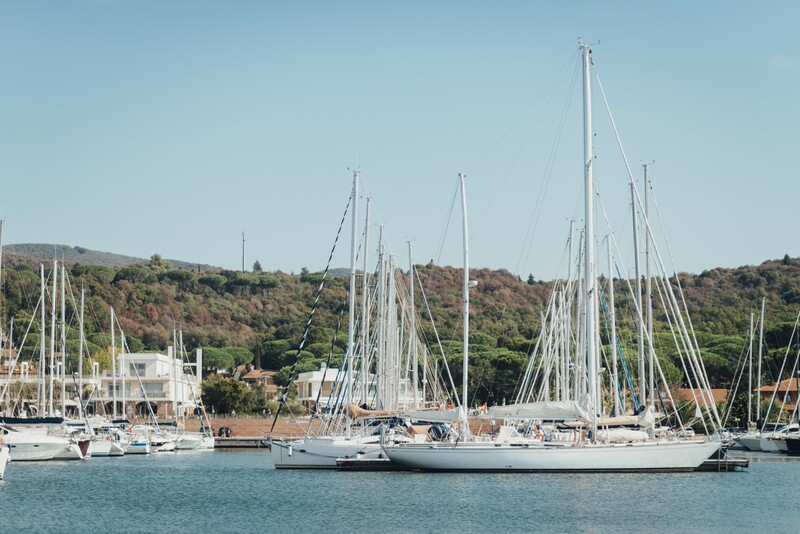 It definitely is a type of a sail, but, which one, since there already are the mainsail and the staysail, also known as the jib and the geno(v)a. 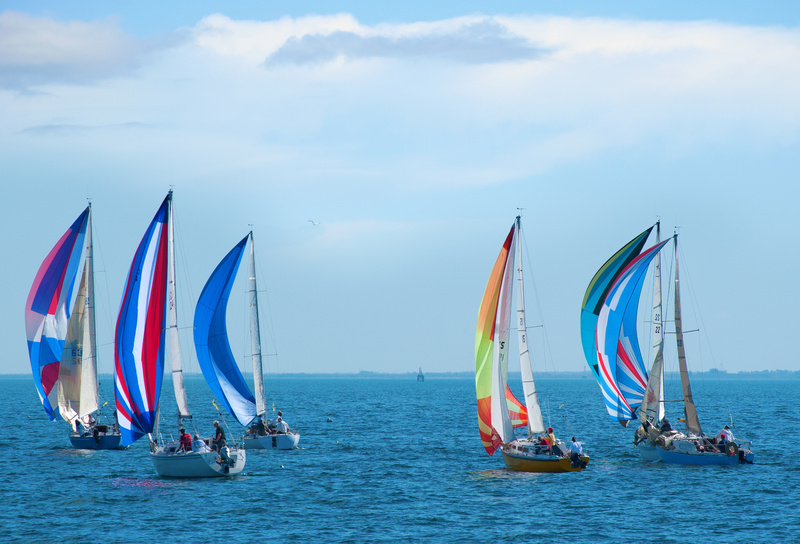 All right, some of us have also heard of the spinnaker, the big colorful sail visible from a distance, usually the one most distinctive in photos, posters and calendars. Let us go step by step and follow the basic logic in trying to identify what the gennaker is. The word gennaker is a combination of the words genoa and spinnaker. So, if the new word is made of two words that we already know, then the sail should also be made of the two familiar sails, right? Yes, that conclusion is pretty much correct. The spinnaker was invented when sailors realized that the genoa (or the jib) was too small to use it for sailing downwind. They thought that, if the surface of the staysail got larger, winds would be used better and the speed would be higher. And that conclusion is absolutely true. 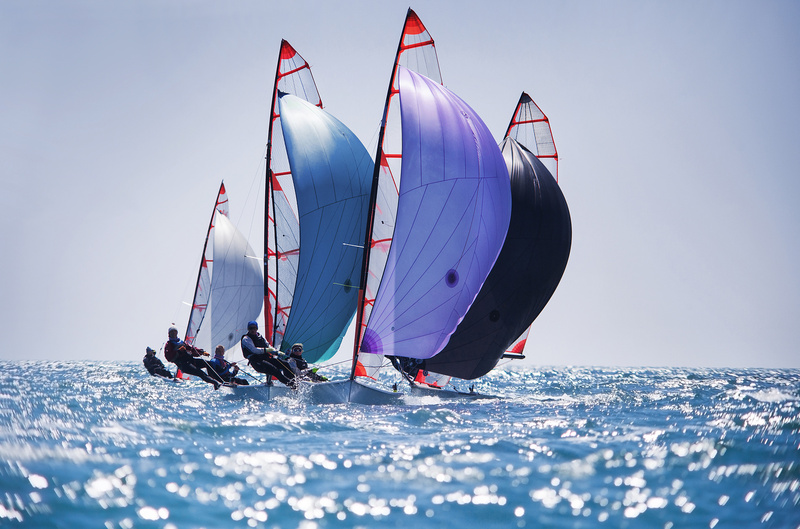 Spinnakers are rather large sails, which can be rather difficult to handle shorthanded, at rough seas or on the mark during a regatta, when instead they should get folded quickly. The spinnaker also shows some disadvantages regarding the ration between handling abilities and speed. That is why clever sailors decided to make the gennaker. The gennaker is not as symmetrical like the spinnaker, nor is it attached to the forestay like the genoa or the jib. It is rigged like the spinnaker, but its tack is fastened to the bowsprit. The result bridges the performance gap between the genoa and the spinnaker, and is optimal for beam reach and for generating a lift at wider angles of an attack. Some modern sailing yachts have already started to use a combination of asymmetrical spinnakers and gennakers. The impression of sailing the gennaker for the first time results in a great rush of adrenaline and a lot of fun because the yacht gets really fast with much simpler maneuvers of hoisting and trimming. If you want to learn about gennakers first-hand, charter a yacht and let them take you on a ride of your life!